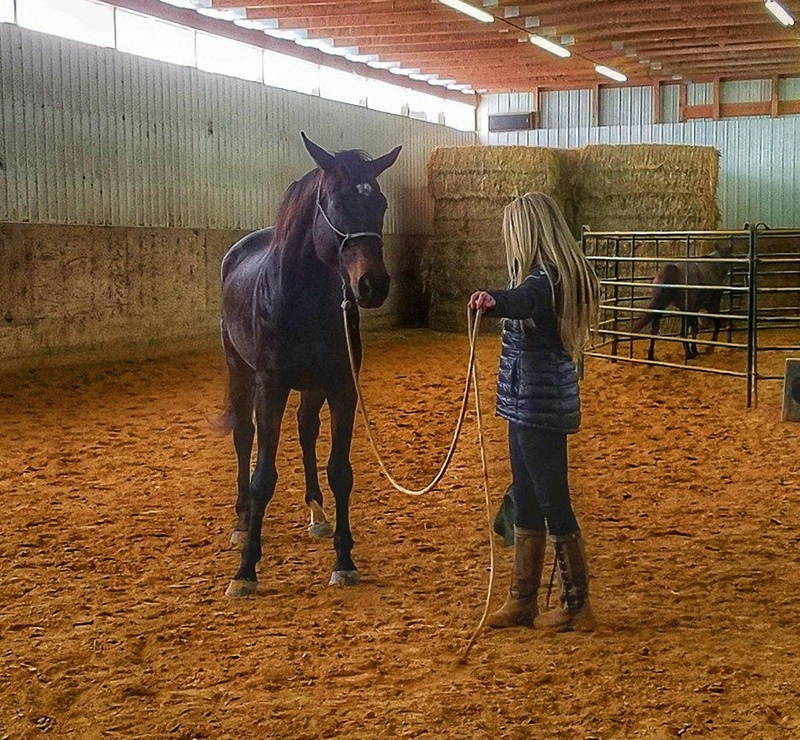 Get acquainted with Stephanie Hebeisen, the trainer and instructor at Right Touch Horse Training. 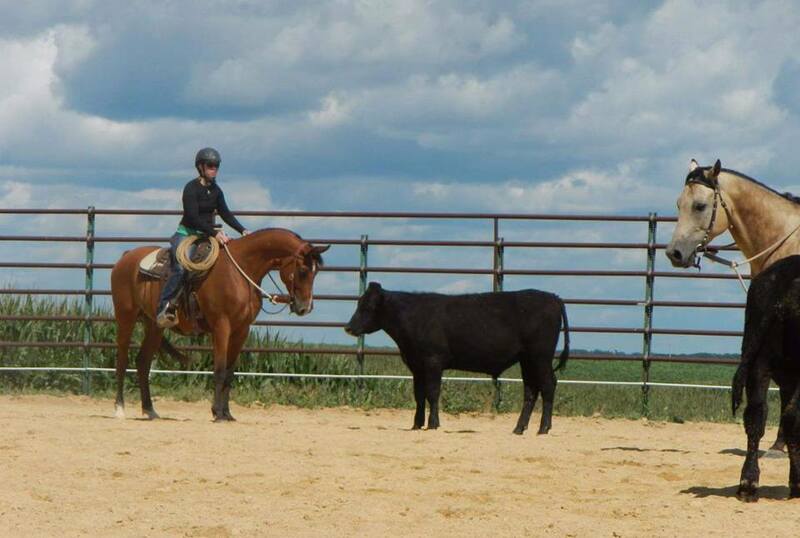 Find out what to expect during your horses time at school, and what to look forward to after they graduate! 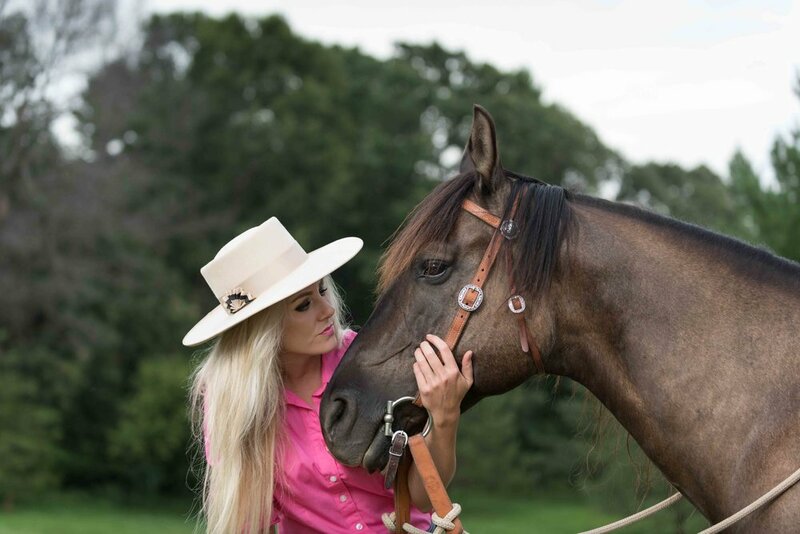 Learn what makes this program so unique and how you can start your journey pursuing the art of horsemanship!